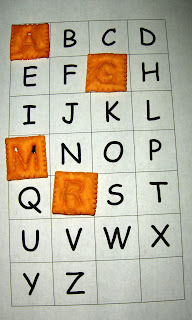 Awhile ago I wrote about these Cheese It Scrabble Jr. crackers and a list of ideas that you can do with them. 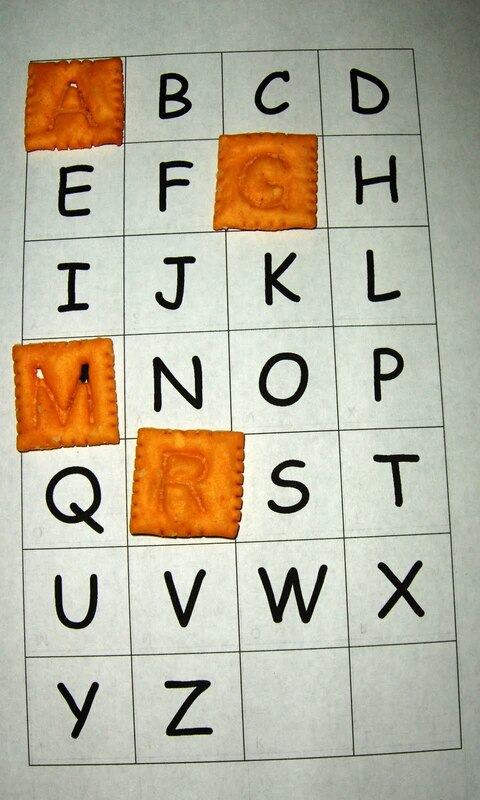 Since then, I’ve made a chart that is the perfect size for matching up the crackers. 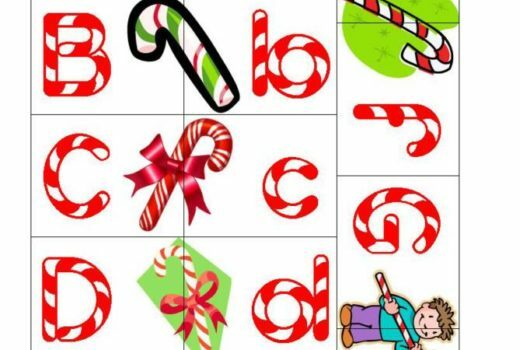 Here is an uppercase chart and lowercase chart to print, depending on what you are working on. I am so going to do this with JDaniel. This is such a great idea!!! I just say those in the store yesterday and bought them. What an awesome idea! Who says you can’t play with your food!!! Thanks for sharing your printable! Now if only I can stop eating the crackers before we have a chance to play with them. Yikes!